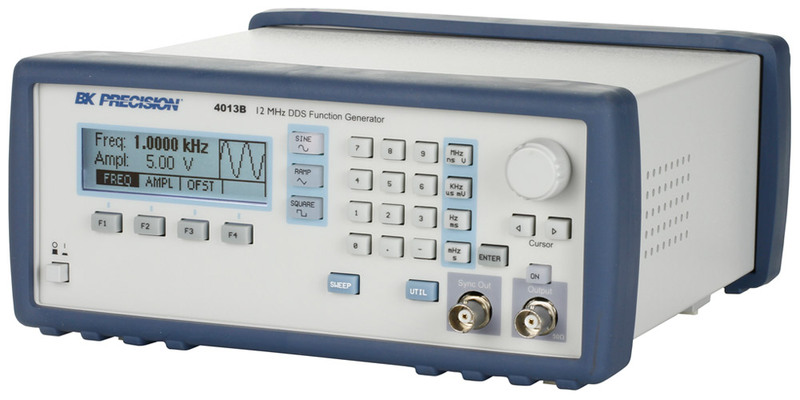 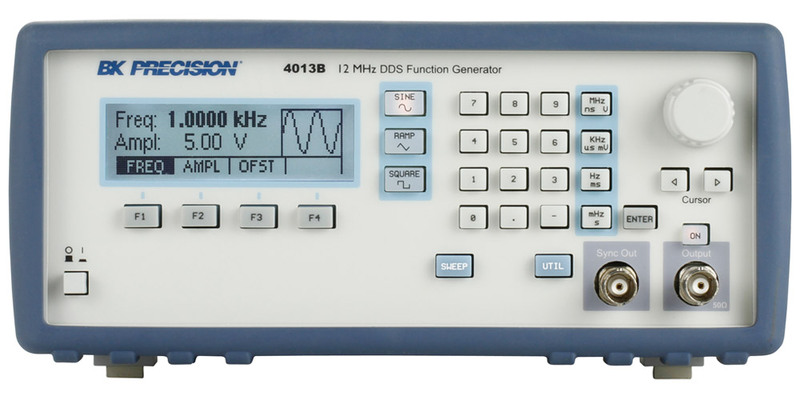 Models 4007B and 4013B are versatile sweep function generators utilizing an advanced direct digital synthesis (DDS) design. 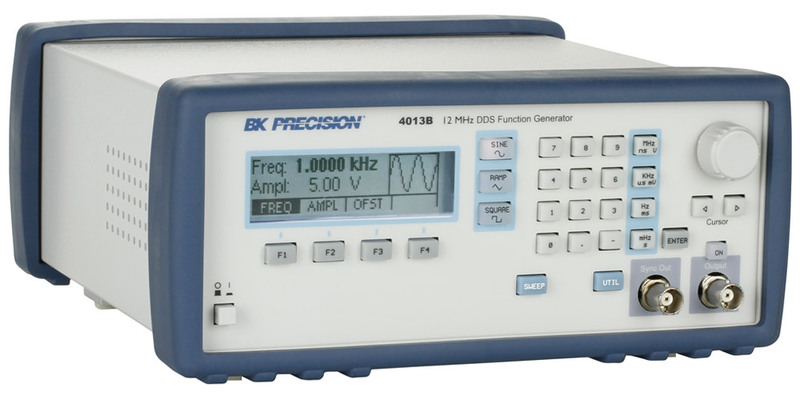 These instruments generate sine, square, and triangle waveforms with high signal precision and stability. 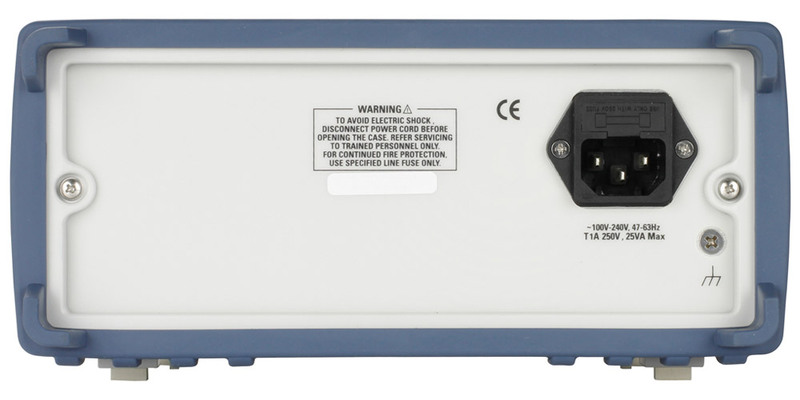 Both models provide variable output voltages from 0 to 10 Vpp into 50 ohms or up to 20 Vpp into open circuit, and a continuously variable DC offset to inject signals directly into circuits at the correct bias level.